Why buy from us? 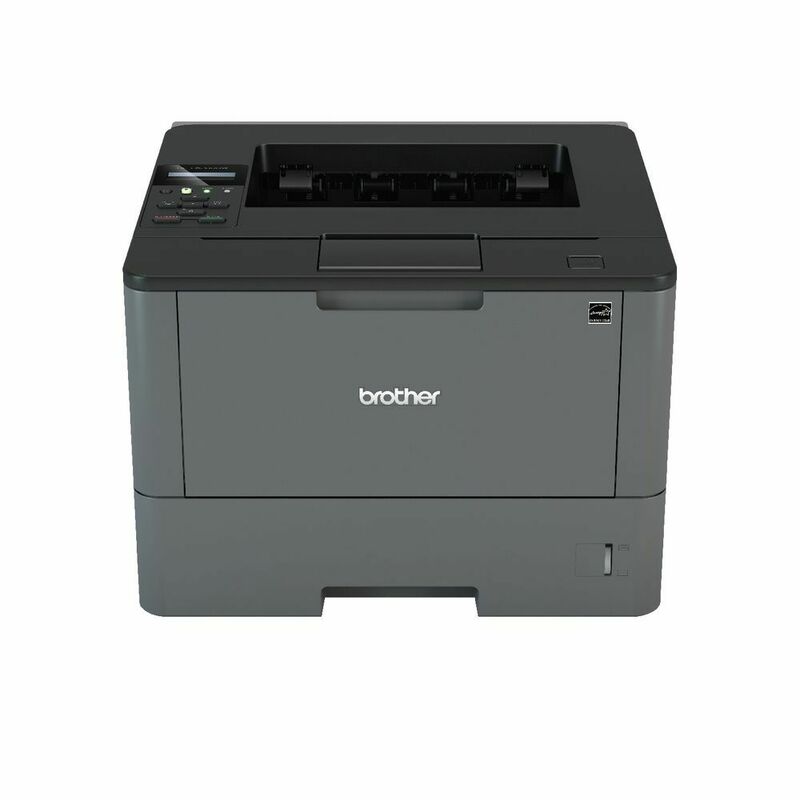 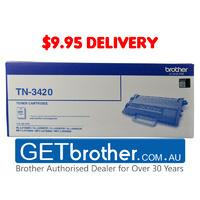 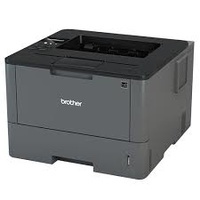 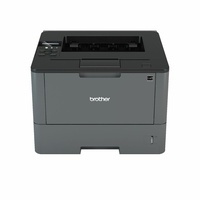 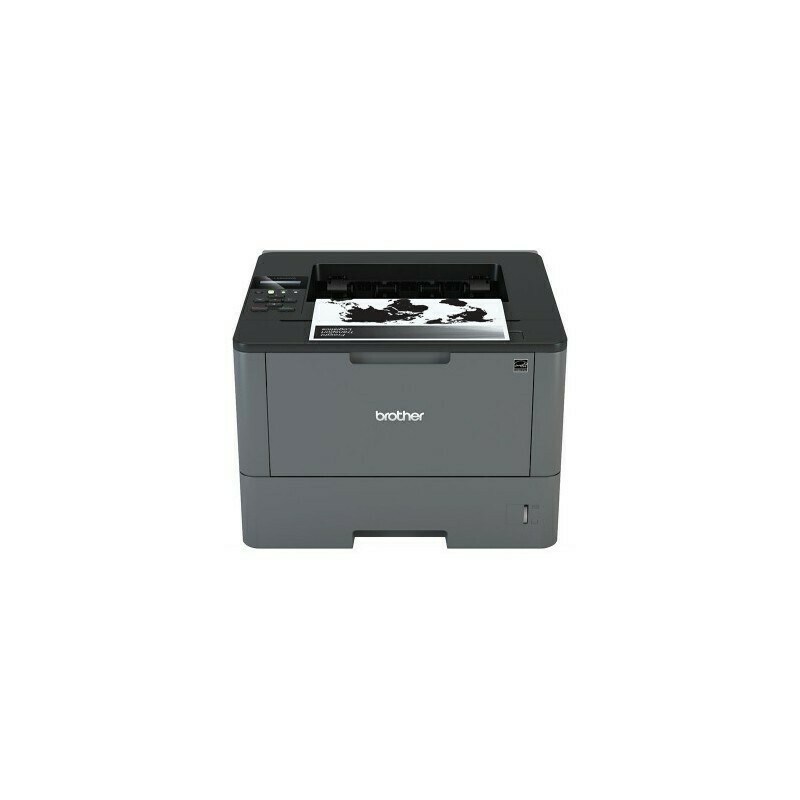 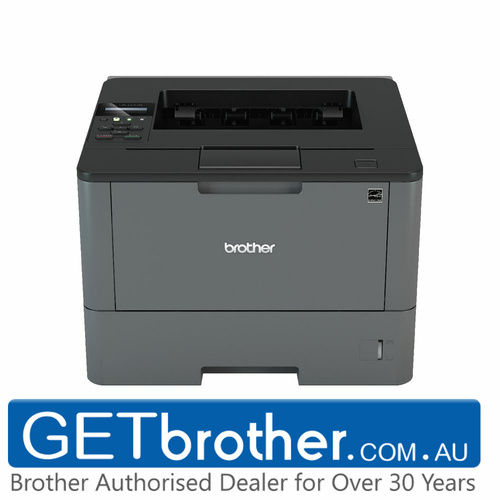 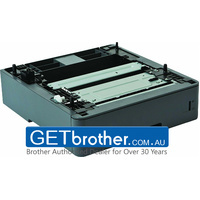 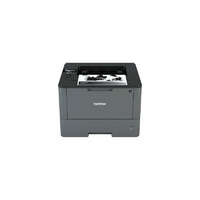 GetBrother.com.au is your trusted source & Australia’s leading Brother dealer of genuine Brother products, for over 30 years. 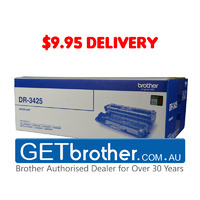 Carton Dimensions (W"xD"xH") 19.1" x 17.7" x 14.8"
Carton Weight (lbs) 28.3 lbs.